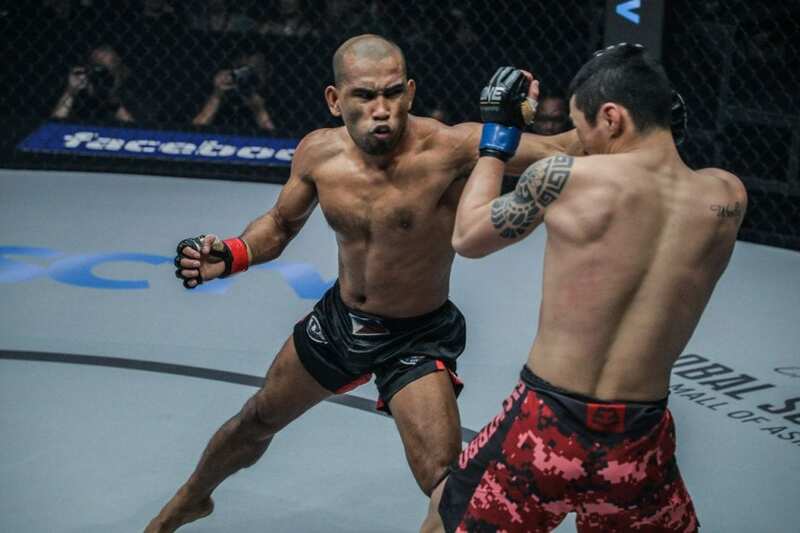 Rene “The Challenger” Catalan’s beginnings at ONE Championship left a lot to be desired, but that is all in the past now. What matters is the present, and Catalan is finally primed for the biggest match of his career. 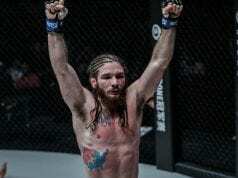 He is set to take on former ONE Strawweight World Champion Yoshitaka “Nobita” Naito on the undercard of ONE: REIGN OF VALOR on 8 March at the Thuwunna Indoor Stadium in Yangon, Myanmar. Currently riding on a five-match winning run, Catalan now sets his sights on the crafty Naito, with a World Title shot in the horizon if he manages to defeat his Japanese opponent. “I am looking to showcase my best form yet against Naito, a former World Champion,” said the former Asian Games gold medalist. 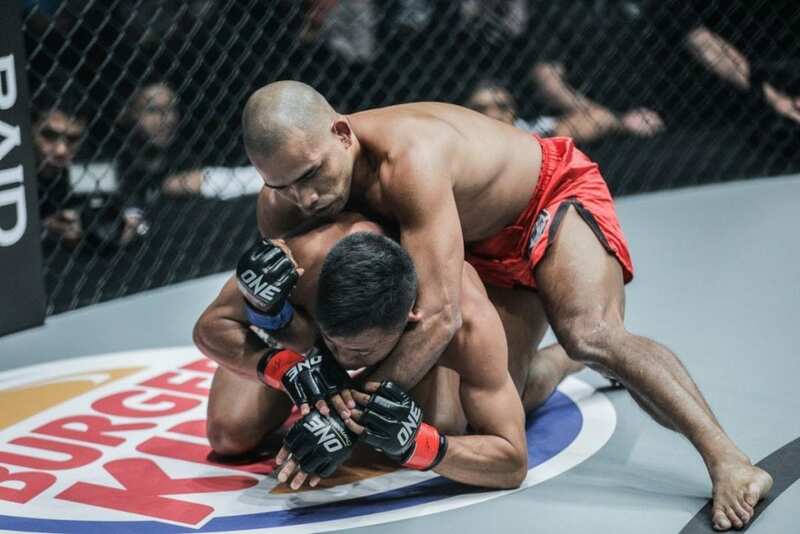 After an illustrious wushu career with the Philippine National Team, which saw him bag medals in Doha, Qatar 13 years ago, Catalan finally ventured into mixed martial arts and he struggled heavily at first. He started with a 0-2-1 record in The Home Of Martial Arts before finally adjusting and getting his momentum. Now, the Iloilo City native gets his biggest challenge, as he takes on Naito, who remains to be one of the most dangerous athletes in the weight class. 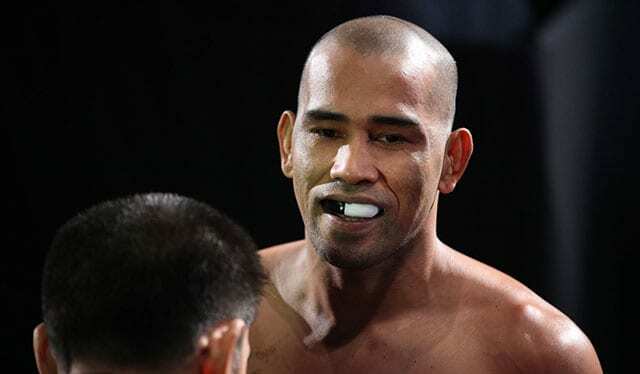 Naito’s resume is made up of wins over former World Champions, including Team Lakay’s Joshua Pacio, Thailand’s Dejdamrong Sor Amnuaysirichoke, and Brazil’s Alex Silva. As impressive as Naito’s resume is, Catalan is left unfazed as he plans to leave Myanmar a winner.